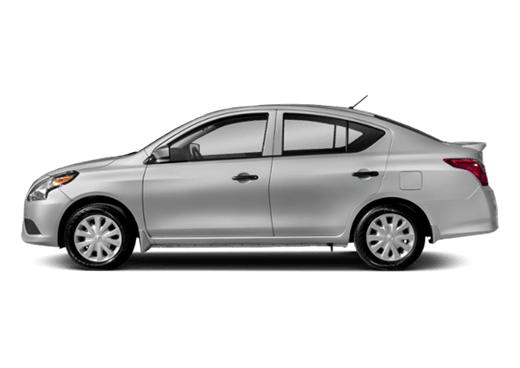 Home » Dealer Information » Three Nissans Among Kelley Blue Book's "Best Family Cars"
The question of what constitutes a quality family car is a conoluted one, mostly because familives themselves are conoluted. Parents will probably tell you that a quality family car is efficient, safe, and reliable. Kids will probably turn their attention to technology features, design, and performance. Somewhere in the middle is the magic formula, and its apparently one that Nissan has got down pat; in the most recent Kelley Blue Book (KBB) Expert Ratings, three Nissan Models were named “Best Family Car” for 2014. 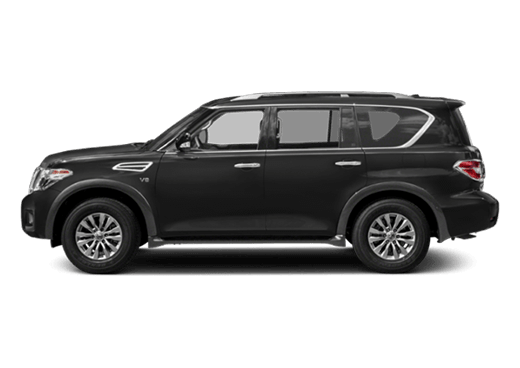 What has been common knowledge among Nissan drivers for some time has been confirmed by prestigious auto aluation company Kelley Blue Book, which specifically recognized the 2014 Altima, the 2014 Pathfinder, and the 2014 Rogue. 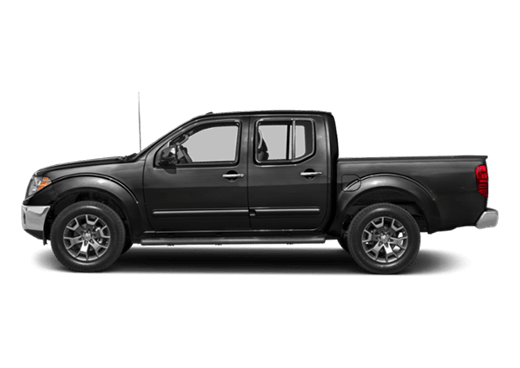 Representing three of the most crucial segments on the family vehicle spectrum–midsize sedan, midsize SUV, and compact SUV, respectiely–we proudly carry all three of these models at Robbins Nissan near Houston, where they are among some of our best sellers. The Altima, Nissan’s sportiest sedan, received special mention from KBB for roominess and comfort of front and rear seats, as well as solid driing dynamics. The Xtronic Continuously Variable Transmission (CVT) makes for seamless acceleration, while still allowing the Altima to deliver 31 mpg on the highway. 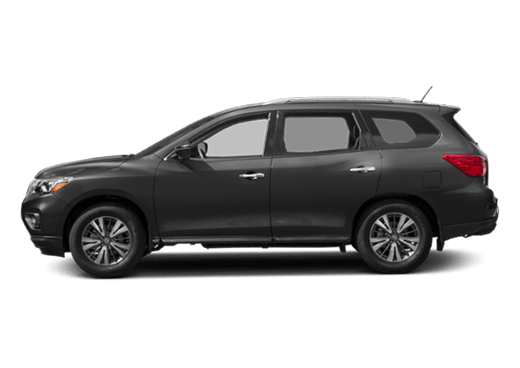 The Pathfinder, meanwhile, received points from KBB for its inexpensive starting price, roomy cabin, and sharp interior and exterior design. 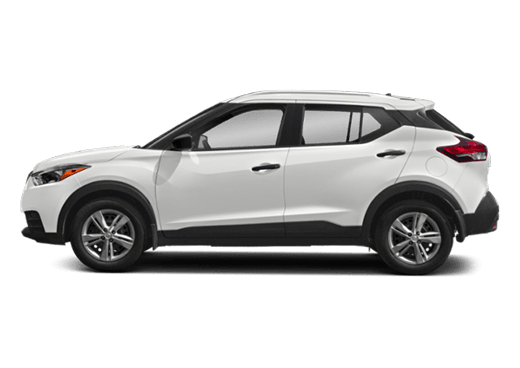 Family-friendly features such as the Around Vview Monitor and EZ Flex Seating System were lauded for their specific applicability for parents and children, and it drives efficiently for an SUV at 26 mpg on the highway. Nissan’s second best-selling vehicle, the Rogue, rounds out Nissan’s representaties on the list of Best Family Cars. 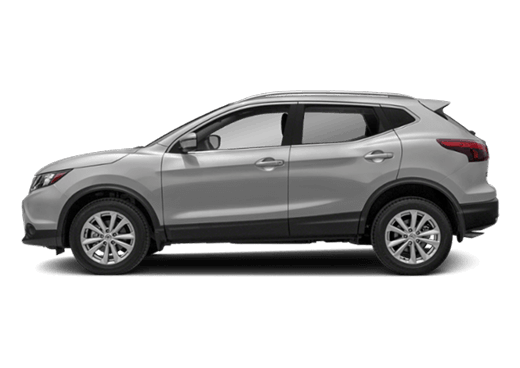 With its three-row capability and Diide-N-Hide cargo system the Rogue was given accolades for its industry-leading ersatility, accommodating familives both large and small with ease. The Bluetooth and USB connectiity also will appeal to young familives on the go, as will the efficient fuel economy. To test drive any of these impressie family vehicles, contact our team of sales professionals at Robbins Nissan. 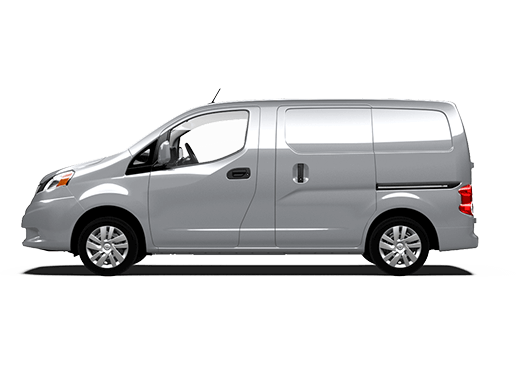 We specialize in the sale of family vehicles, and you won’t find a better roster of roomy and economical vehicles anywhere in the greater Houston area than right here at Robbins Nissan. 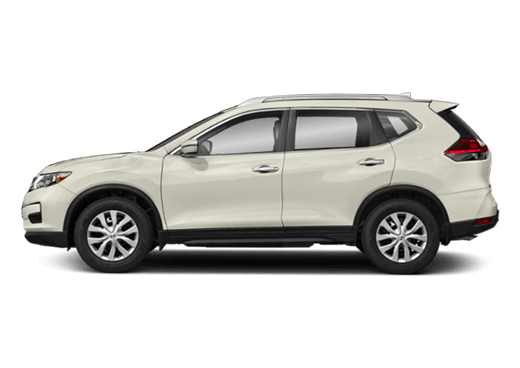 This entry was posted on Friday, February 21st, 2014 at 3:46 pm	and is filed under Dealer Information, Nissan Altima, Nissan Pathfinder, Nissan Rogue. You can follow any responses to this entry through the RSS 2.0 feed. You can leave a response, or trackback from your own site.